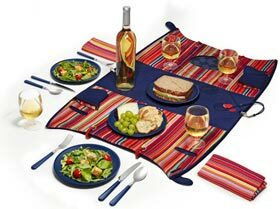 It’s never too early to start thinking about your next picnic. 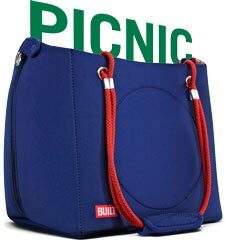 With the BUILT Convertible picnic bag we’ve thought of all the little details so that the only thing you have to think about is your culinary masterpiece. 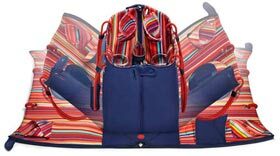 This roomy, insulating bag can also double as a tote and is perfect for transporting casseroles to your next dinner engagement. The wicker basket just got an upgrade. 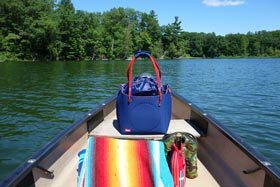 This well-crafted, innovative picnic bag offers numerous features to make outdoor dining a breeze. 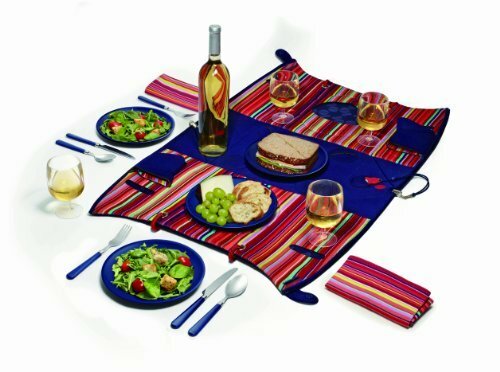 Perfect for a party of four, the unique dual zipper design opens up and expands into a picnic place setting that is ready to go for your next dining adventure. 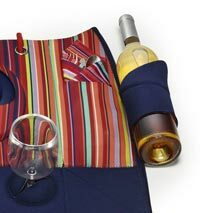 Store a bottle of your favorite beverage in one of the wine sleeves, designed for safe transport. Several additional built in compartments to keep food secured. BUILT was born out of a love for designing great things for a creative life. It started at a spur of the moment dinner party, in the design studio of Cranbrook Academy of Art, with some wine and a heaping bowl of spaghetti carbonara. While eating pasta and draining wine, a friendship was born between then-students and now co-founders, Aaron Lown and John Roscoe Swartz. Both discovered a common bond in their passion for innovative design, well-crafted goods, and time spent anywhere with friends over a meal. 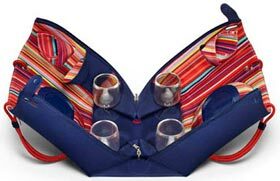 In 2003, finding that they were missing inspired products that help make enjoying life delightful and effortless, Aaron and John designed the now iconic Two Bottle Tote for carrying wine safely in style. Now whether you’re enjoying cuisine in a cubical, a picnic on a plane, an unexpected excursion, or a mountaintop champagne toast, BUILT works hard to make it easy.